In a large sauce pan add salted water and the potatoes, and boil on medium heat. When boiled drain water and set aside to cool. In the meantime diced the dill. When the potatoes have cooled off add them into a large bowl along with the diced dill. In a separate bowl add mayonnaise, mustard, yogurt, and whisk. Continue by adding the lemon zest. Whisk until combined and slowly start to pour in the lemon juice. Good morning, Thank you Vero...Did you watch the match yesterday? Hello Sophie!!! Yes, I did and today as well!!! :-) Did you watch too? Hahaha 😂😂 I can imagine! I love potato salad! This one sounds yummy! I love potato salad a lot! Simple easy and perfect side dish! I absolutely love potatoes, and love the sound of this salad! 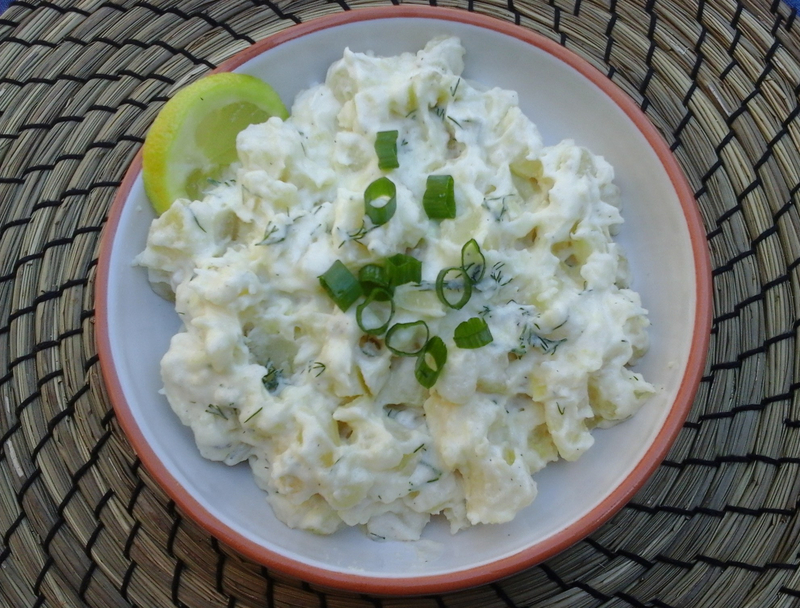 :) We make a potato salad here in Bangalore, India, where I live, too, but it uses curd and is completely different from this one. 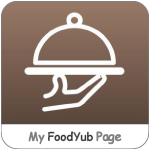 Can you share more posts for low calories food?